By the time she was 32, Suvekchya Ghimire had a promising career, a supportive family and breast cancer. For the first time in her young life the UK-based consultant overcame social taboos to talk openly about reproductive health (see her article). As she undergoes treatment, she is determined to spread awareness about the disease so it can be detected and treated early. Breast cancer turned Pramita Khanal’s life upside down. She was working in a development agency when she was diagnosed at age 40. After the initial shock, she found out it could be treated because it was diagnosed early. Now, she is determined to spread the message about regular self-examination, and counsels patients, some of them as young as 18. 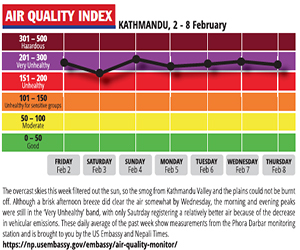 Khanal and Ghimire are relatively lucky. 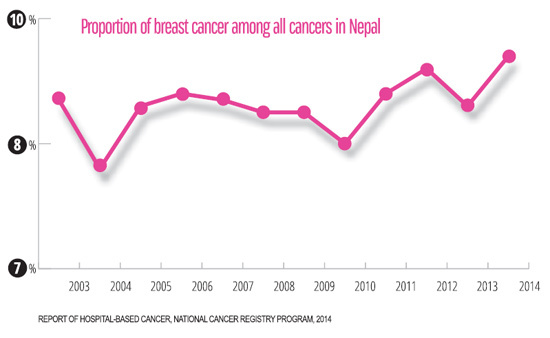 Oncologists at Nepal’s hospitals say there has been a noticeable increase in the incidence of breast cancer among younger Nepalis, in whom the malignancies are usually more aggressive, and most wait too late for treatment by which time the tumour has usually metastatised. Breast cancer is the most common cancer among females worldwide and the second most common in Nepal, after cervical cancer. About 1 in every 10 female cancers in the country is breast cancer, and that proportion is increasing. Public health expert Aruna Uprety thinks the incidence could be even higher because a large number of breast cancer cases still go undetected in rural Nepal. “This could just be the tip of the iceberg,” she told us. Studies in 2013 and 2016 concluded that a quarter of all breast cancer patients are below age 40, and that the malignancy is in an advanced stage and spreading by the time they are diagnosed. “Breast cancer in younger women are more aggressive. We need to give special attention to early diagnosis in younger age groups,” says Shrestha. Unlike cancer of the cervix, breast cancer spreads rapidly due to its close proximity to the lungs, often leading to pulmonary metastasis. 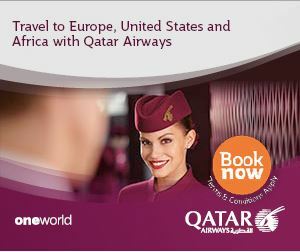 Follow-ups are also important because 10% of breast cancer cases suffer relapse after treatment of the primary tumour. Studies have shown that the average onset age of breast cancer in the high-risk age group is 10 years earlier than in developed western countries. A study last year by the Nepal Cancer Hospital and Research Centre, confirmed by other surveys, showed that women in their 40s are most at risk, with 33% of all cases in the 40-49 age bracket. Besides the economic burden on the family, breast cancer patients also suffer psychological trauma and will need family support. Although treatment of breast cancer is now available in Nepal, it is still expensive and not affordable or accessible to everyone. The government provides Rs 100,000 for treatment but it involves time-consuming paperwork. Public awareness and early detection remain the best options, and every woman above 20 should ideally perform monthly self-examination. This requires adolescents to be educated about breast cancer in schools and government to reach out to the public so it is no longer a taboo. Rural areas can be reached through radio, tv and mobile camps. 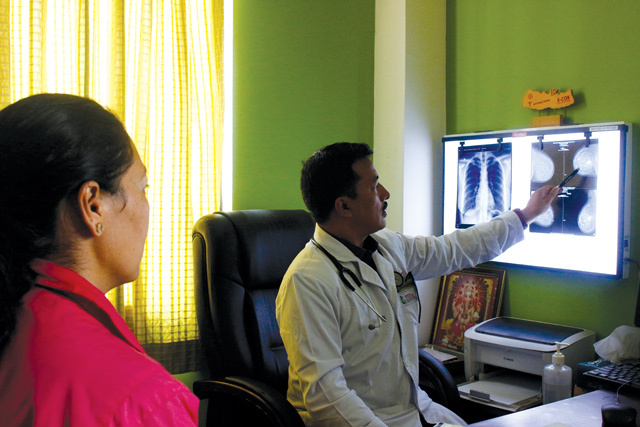 “Government hospitals should add breast examination days to spread awareness, promote regular examination to detect hidden cases,” senior gynaecologist Bimala Malla at Valley Maternity Nursing Home told Nepali Times. Risk factors for breast cancer include food habits, one's genes, environmental toxins, obesity and smoking. Up to 10% of cases can be hereditary, so those who have two or more close relatives with the affliction should have regular examinations, along with women who have cervical cancer and all women under 35. 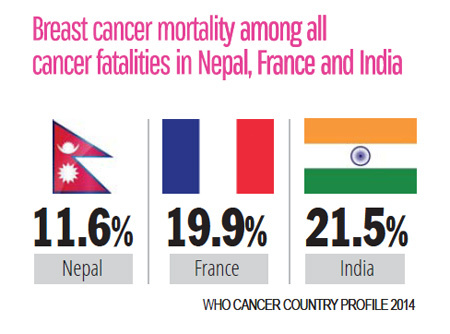 Few people know that 1% of breast cancer patients in Nepal are male. Better management of breast cancer requires early diagnosis, availability of proper treatment, insurance, and easy-to-access state subsidies. Does Koirala want to destroy everything?